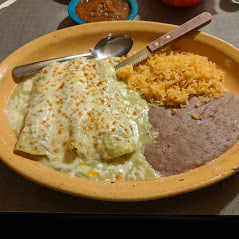 The Freshest Mexican Food South of Houston! 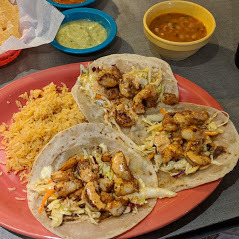 For more than 30 years, our family-owned-and-operated Mexican restaurant in League City, TX, has provided our community with delicious Mexican dishes. 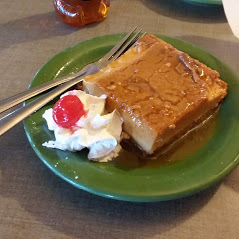 We craft every meal with fresh ingredients so we can ensure the best flavor. 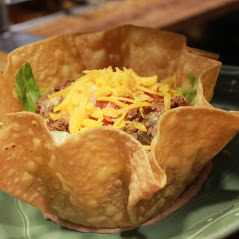 From our Tacos and Burritos, to our Chips and Salsa, we can guarantee impeccable and authentic Mexican Food. Whether you're looking for authentic Mexican food, catering options, or event space for your next gathering, we're ready and prepared to serve you. 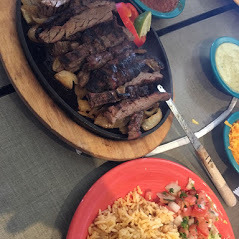 Visit our Mexican restaurant today, or give us a call at (281) 332-4195 to place a pickup or catering order! 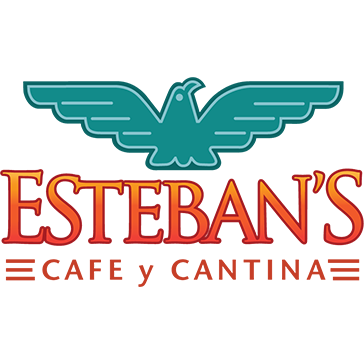 Currently there are no reviews for ' Esteban's Cafe y Cantina '.